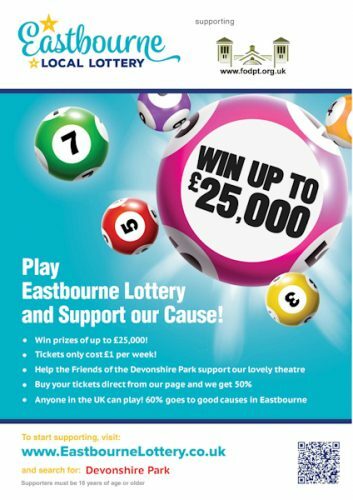 Friends to benefit from the Eastbourne Lottery! Help us raise precious funds through the Eastbourne Lottery! We will only benefit if you sign up through our page!